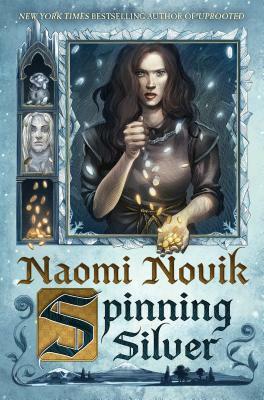 Naomi Novik received the 2007 John W. Campbell Award for Best New Writer at the World Science Fiction Convention. In 2016 she won the Nebula Award for Best Novel for Uprooted. She is also the author of the nine volumes of the Temeraire series and the graphic novel Will Supervillains Be on the Final? An avid reader of fantasy literature, Novik is also a history buff with a particular interest in the Napoleonic era and a fondness for the work of Patrick O’Brian and Jane Austen. She lives in New York City with her family and six computers.